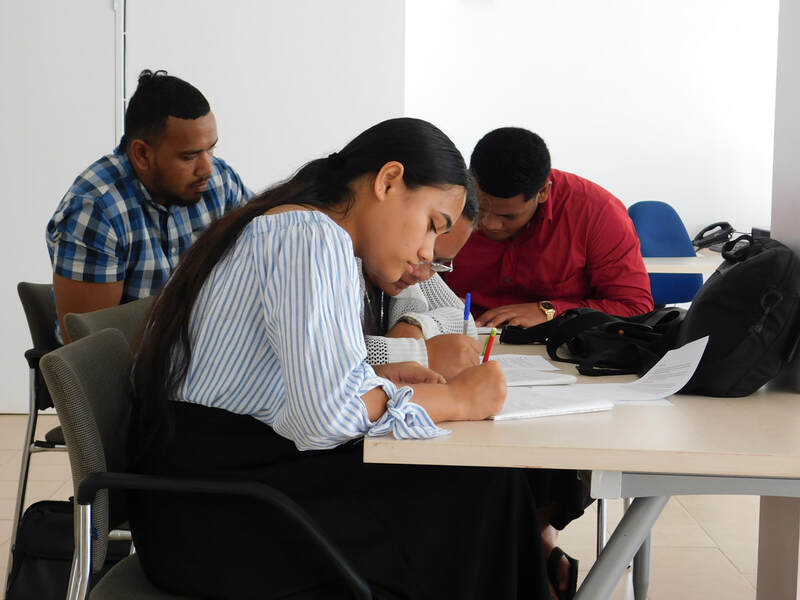 First Youth Career Day @YTIC, 31 Jan 2019. Change-makers, shifting mindsets, attitudes and beliefs plus much more. PREPARATIONS of the youth and believing in them are the key for them to getting ahead! 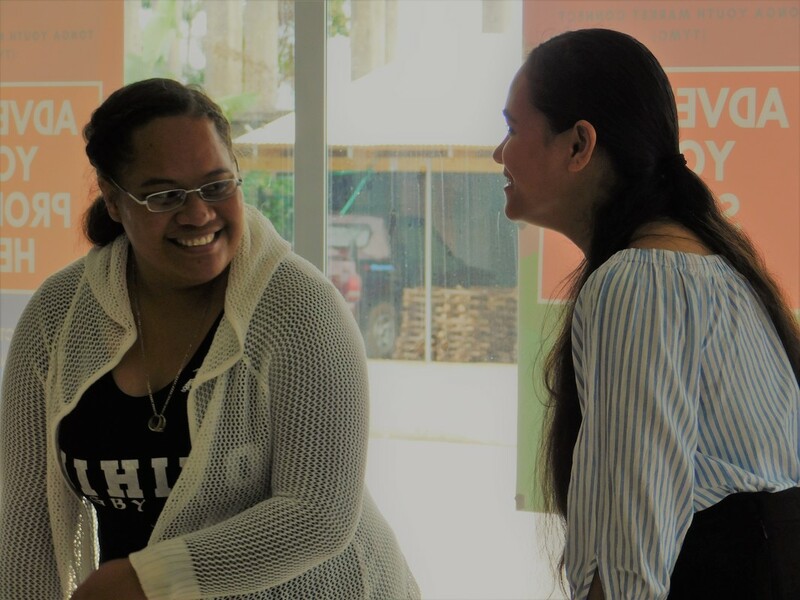 At TYEE, providing a safe space and a platform for youth preparations (work ready), supports and opportunities is made possible with the generous sponsorship and supports of our main Partners and Supporters of TYEE centres for the Youth Development Programmes. 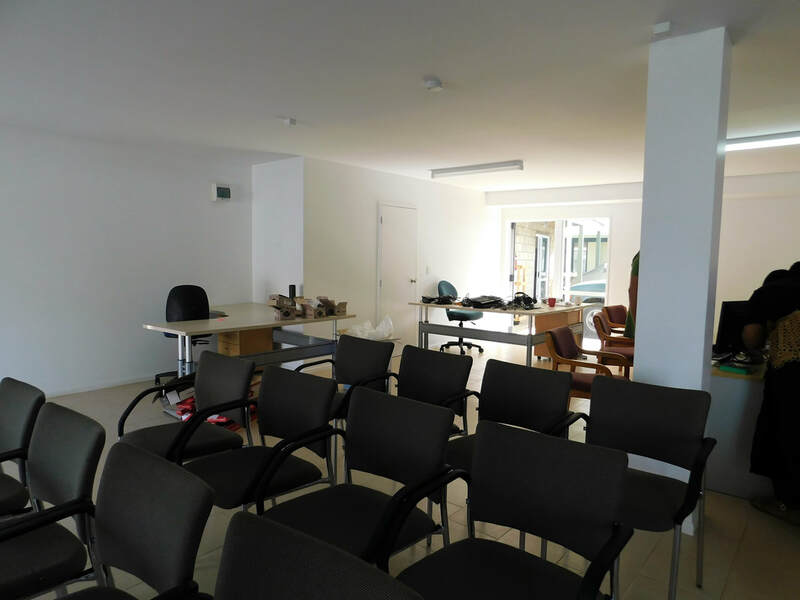 It is a supportive and fun environment created for our participating youth school leavers aged 18-29 to come together and learn, collaborate, gain access to computer hardware, WIFI, printer and a work space to develop their own unique personal and leadership skills so they can make good decisions for their own career interests and pathways ahead of them. This first group of driven young people are at TYEE to prepare themselves so they are self-ready to sit the first ICT Training Programme intake which will be delivered for the first time at TYEE's new facility - YTIC from Wendesday, 10th - 24th October 2018. The preparations of the youth is currently delivered at the TYMC centre by TYEE Trainer, Lusia Latu-Jones which will be concluding on Monday, 8th October 2018. ​Youth Photos of the Week. 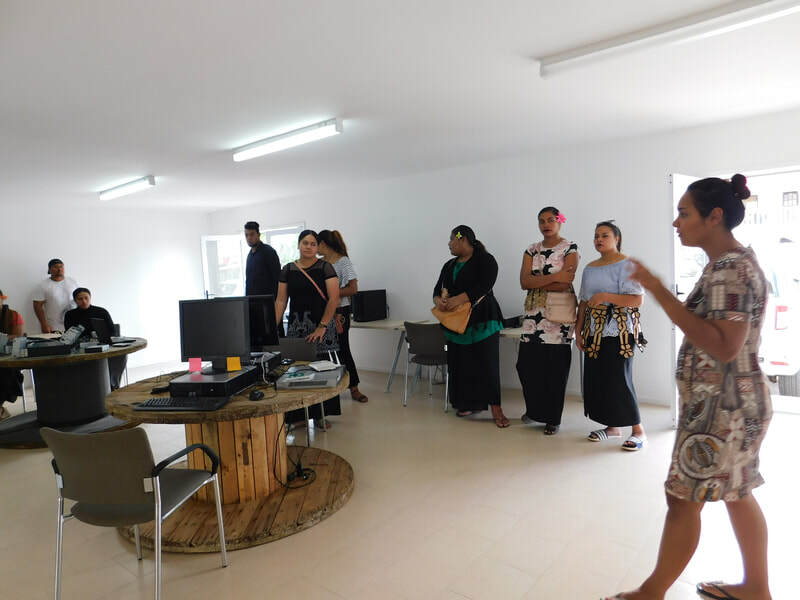 ​Youth Tech Incubators Centre (YTIC), an ICT lab with work space for youth, young entrepreneurs and start-ups in Tonga. 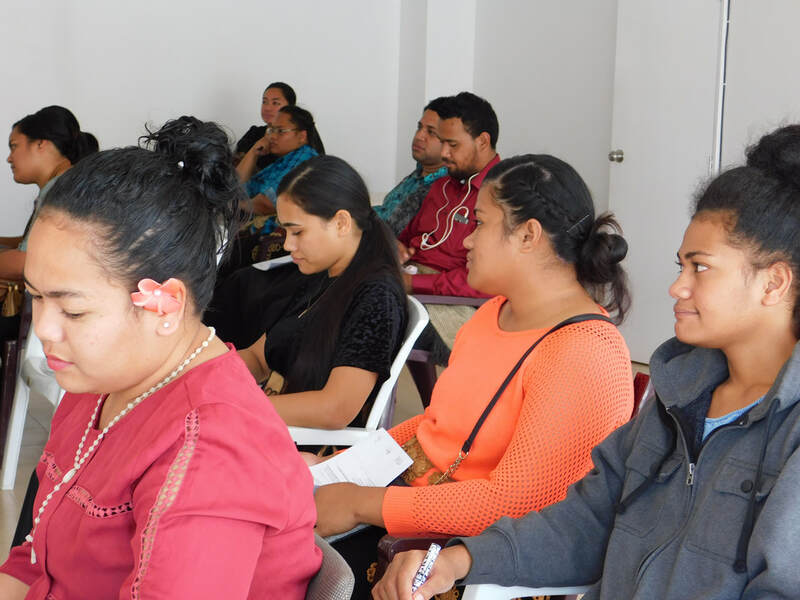 ​Tuesday, 25 Sept 2018: TYEE has begun today its first EOI Application Intake Workshop with TYEE registered youth school leavers including youth with a disability aged 18 to 29 in Tongatapu. The first programme to commence in the new facility - YTIC this year will be a link from the existing TYEE Youth Work Readiness programme, followed by the first delivery of the Information and Communications Technology (ICT) skills development training to commence in October 2018 with the successful applicants. 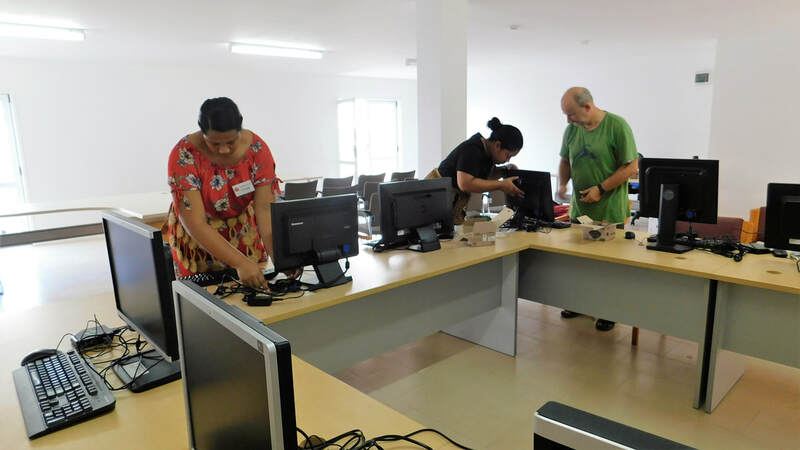 The first ICT Training will be delivered by Graeme Atkinson, an ICT Expert/Trainer who is engaged by TYEE through our Partner Organisation Agreement with the NZ Volunteers Service Abroad (VSA). 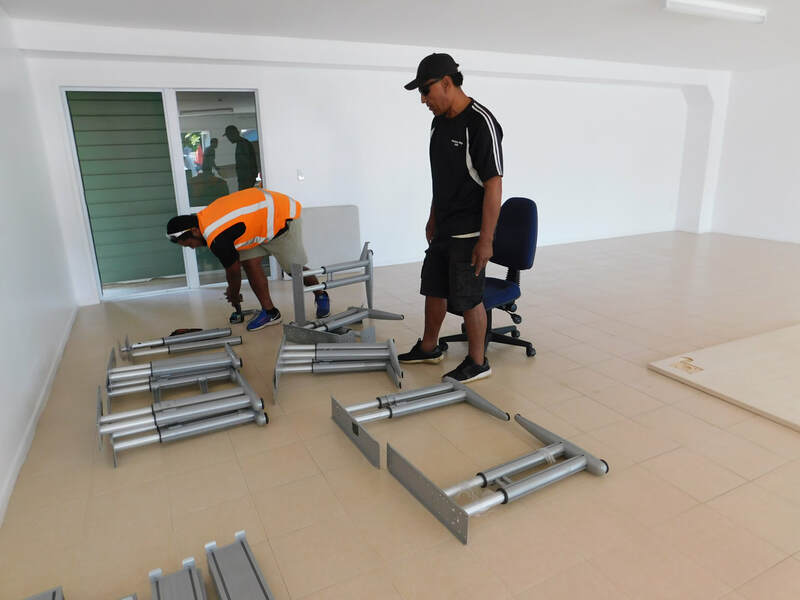 This new facility, both the YTIC and TYMC spaces are made possible for TYEE through the generous support and Partnerships of TYEE with the NZ VSA and The Tindall Foundation, TROW & SFL Groups, Digicel Group, ALL Heart NZ, Tonga Skills, Scenic Group Hotels and more here. 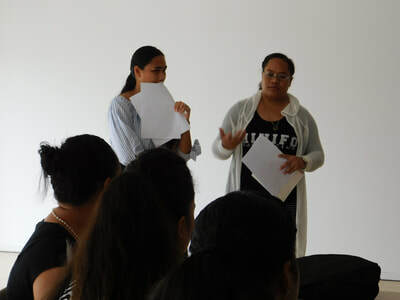 Today's workshop was held at the TYMC space and conducted by TYEE President, Lusia Latu-Jones and Graeme Atkinson with the assistance of TYEE staff. 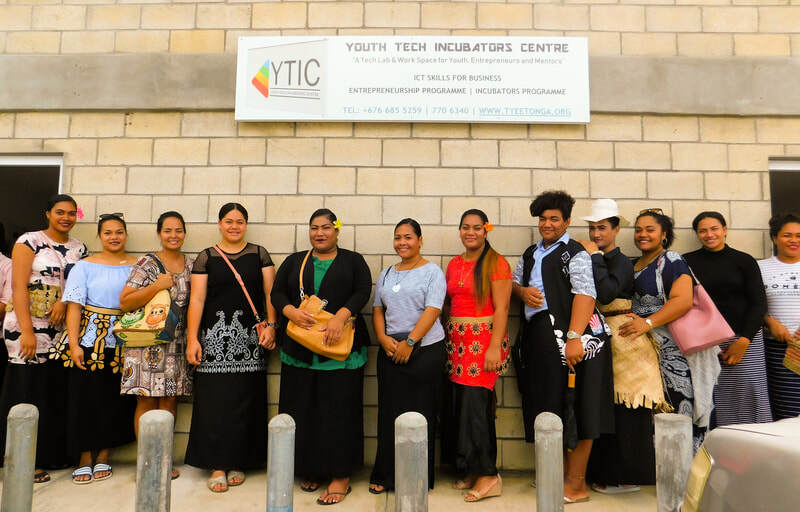 Follow TYEE on here and our social media pages as we continue to keep you updated on the exciting development work of this new facility, YTIC and its new programmes for the youth of Tonga. 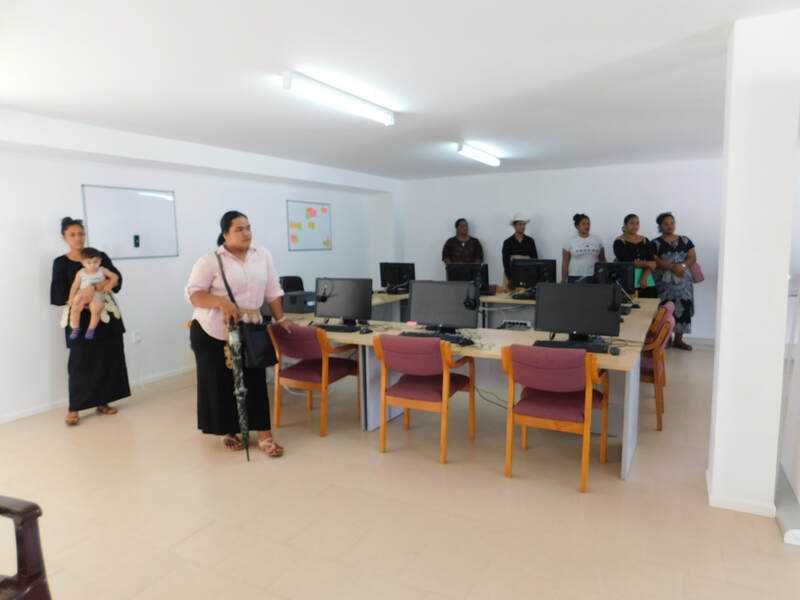 YTIC, an ICT lab with work space for youth, young entrepreneurs and start-ups in Tonga. 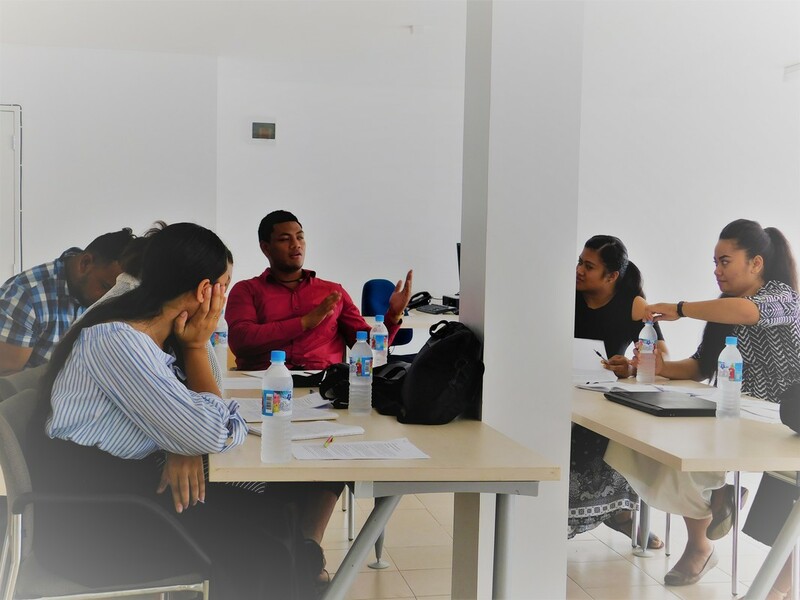 We believe that everyone should have the opportunity to succeed in the entrepreneurial world and the ICT field". 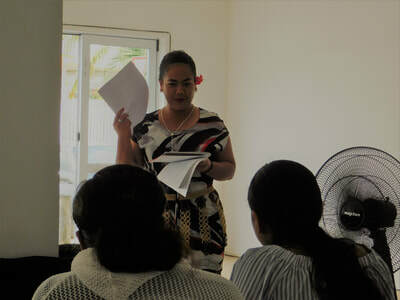 Generally, schools in Tonga are only able to provide limited business ICT education. 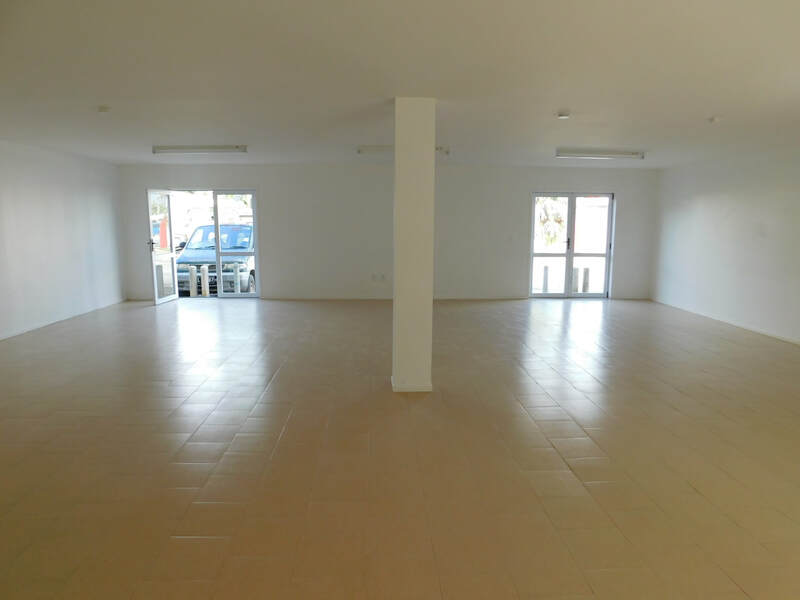 This is mostly due to limited access to hardware and appropriately skilled teachers/trainers. 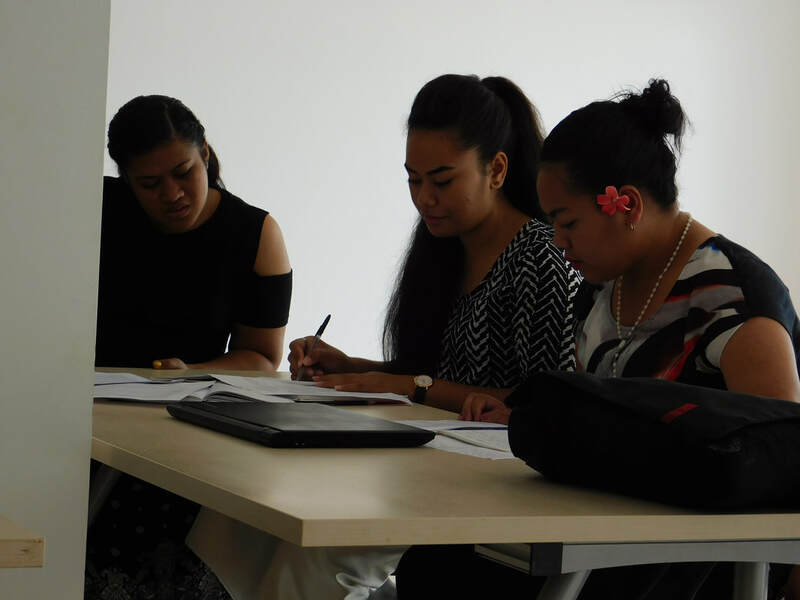 As a result, many school leavers lack the core skills required by the modern work environment. 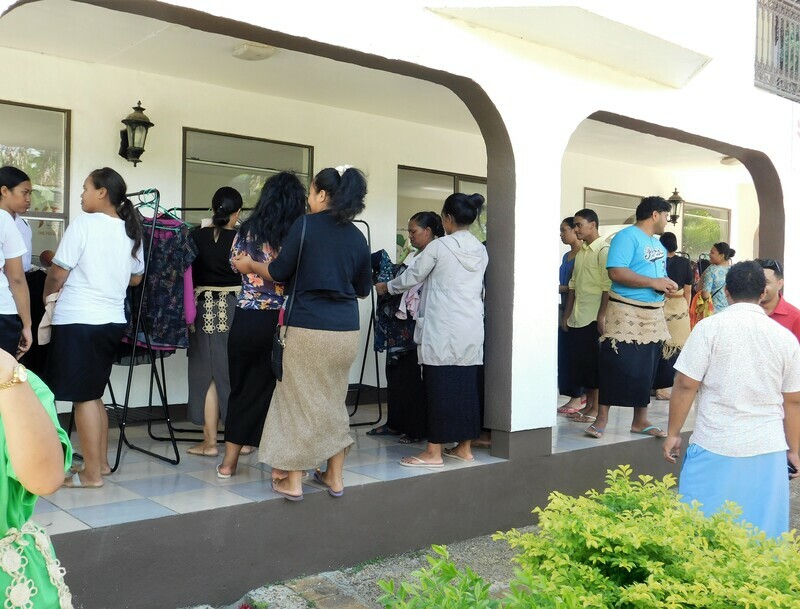 Whilst a proportion of school leavers are able to move onto higher education, either in Tonga or abroad, many are left behind. Initially the focus would be on "preparedness" for the “International Computer Driver License (ICDL)” in addition to youth employment and entrepreneurship pathways. This is a globally recognized standard of competency that students can study for and take online assessments in order to gain vital qualifications. 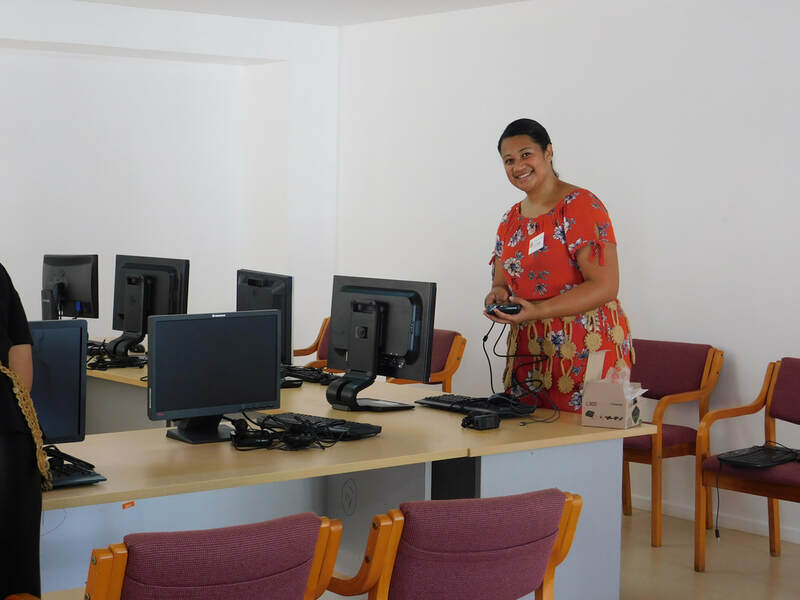 Currently there is a no official ICDL testing center available in Tonga. However, with suitable demand there is no reason that a test center could not be established. 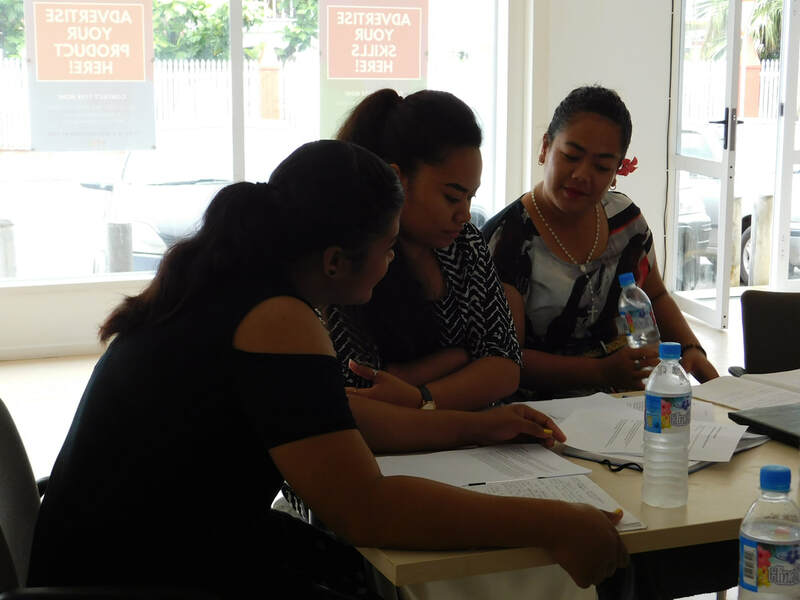 With the focus of ICDL, participating youth will be gaining valuable skills for their own development. 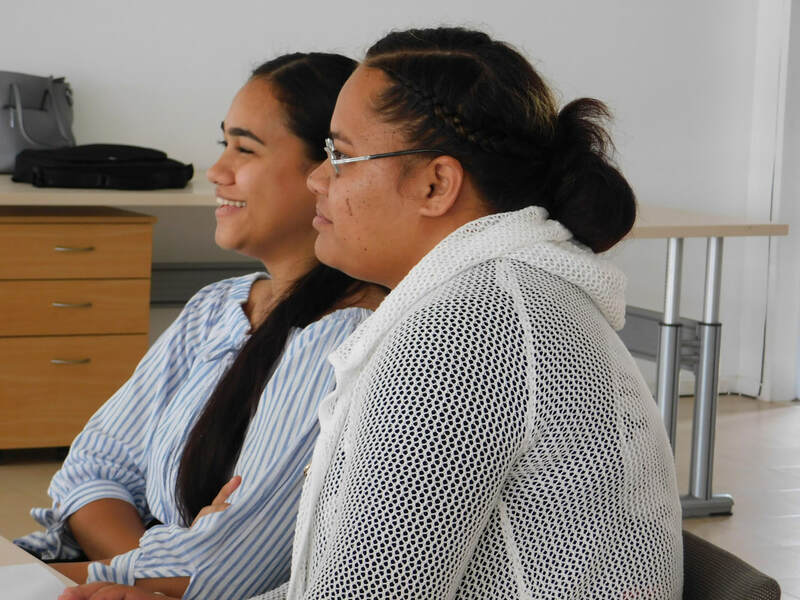 Participants in the training will receive ICT training, combined with our already established, TYEE Youth Entrepreneurship Program providing the core skills and capability-building support for young entrepreneurs in Tonga. At the same time, the YTIC will have access to existing TYEE facilities and services in Nuku’alofa, to encourage a greater proportion of school leavers to access essential training, opportunities and support. Our valued Partners who have proudly and generously sponsored and donated to the set up of the YTIC! 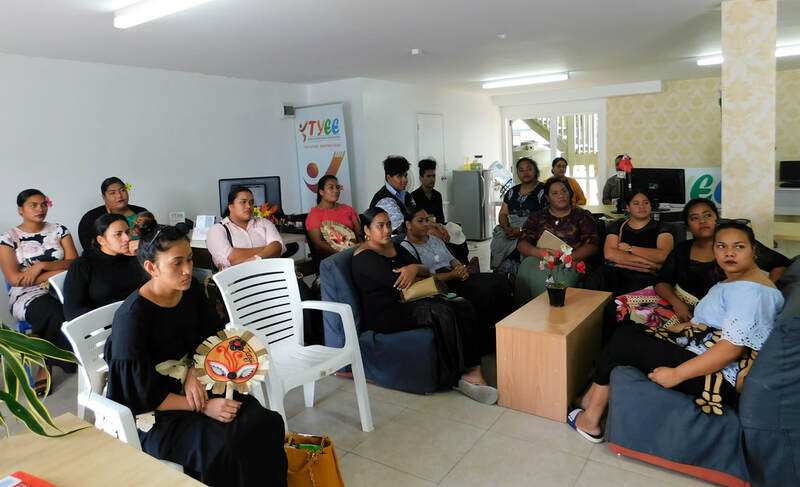 Youth Entrepreneurship and YTIC is TYEE's next big and exciting initiative and a work in progress. 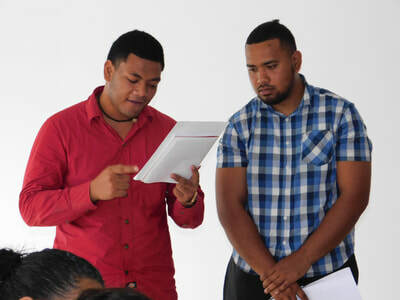 ​Why youth unemployment matters. 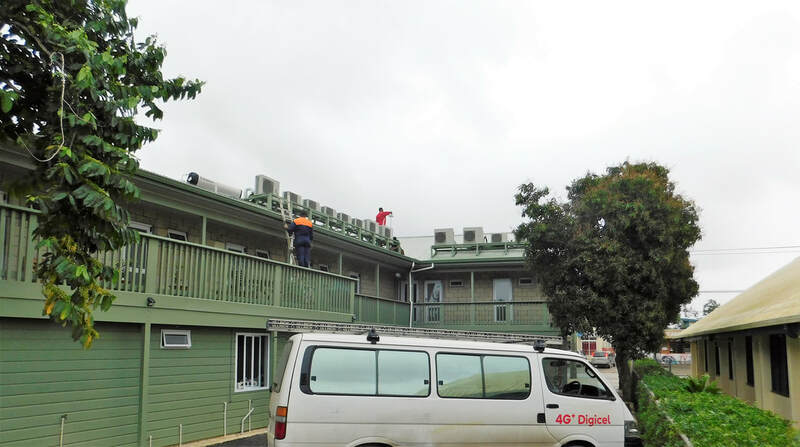 Why youth aspirations matter. Follow us, join the conversation as we keep you updated with the progress. More details coming soon! 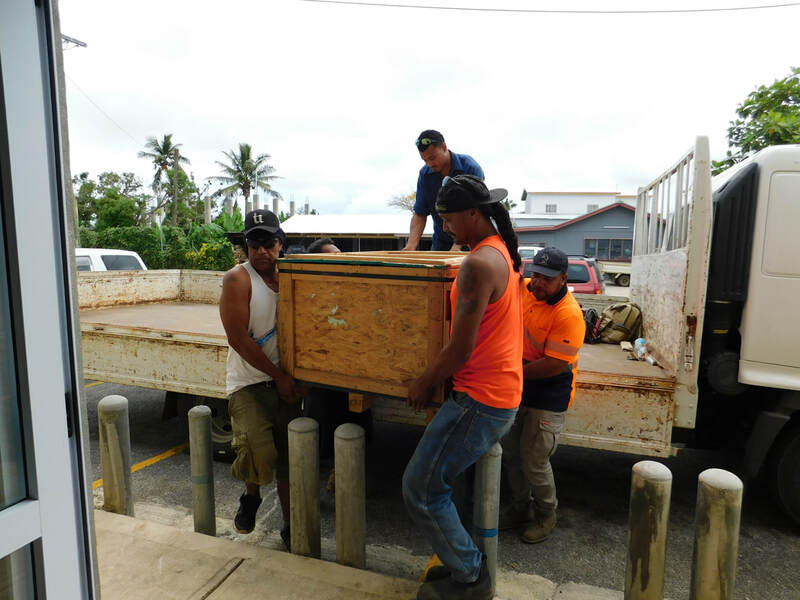 TYEE "the future, shaping today"
Our Partners' contributions and donations of furniture and computer equipment hardware and software are being shipped to TYEE in Tonga through TROW / SFL GROUPS. 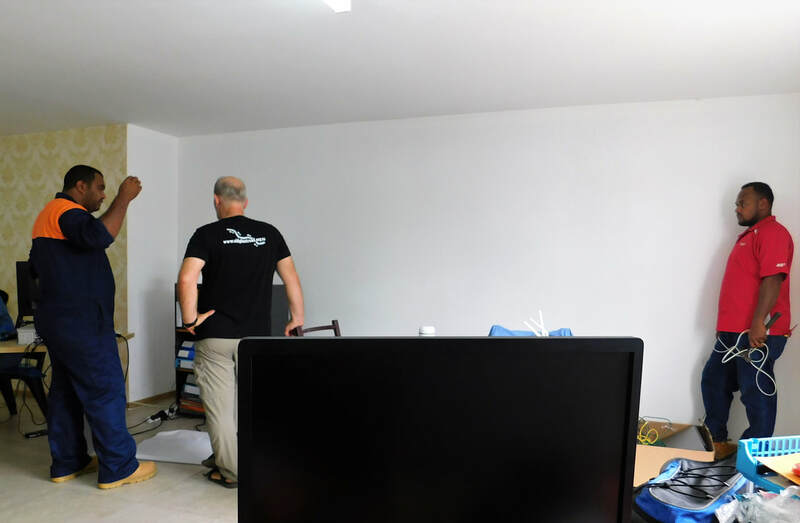 TYEE ICT Expert and Trainer, Graeme Atkinson from NZ VSA with TYEE staff assistants working on setting up the new equipment in YTIC. TYEE staff is helping with the set up of the YTIC. DIGICEL Tonga is also a proud sponsor and partner of TYEE and the YTIC for infrastructure requirements.